Over the past year, the school has been working with teaching and support staff to put together a relevant PPD programme. 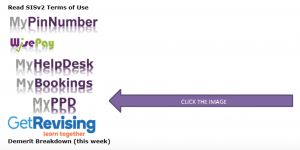 If you cast your minds back to the first week of term James launched the new PPD programme for the year with an added twist, the �Loyalty Card�. Professional Development plays an important part in learning and applying new skills and the programme below will allow you to access high quality professional development. The PPD Loyalty Card is a method for rewarding staff that run or attend PPD sessions. 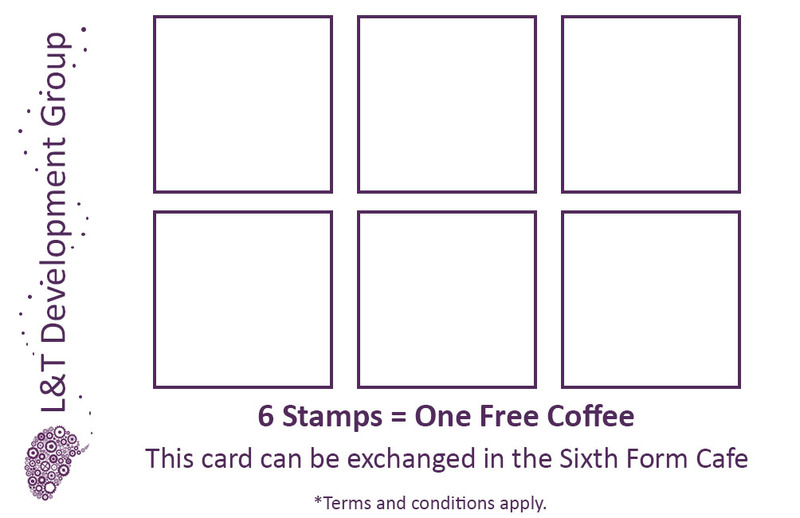 Each time you attend a PPD session you collect a stamp and with six stamps you can get a refreshing drink from the sixth form cafe. James would have course want you to know that terms and conditions do apply! Booking onto a PPD course could not be easier, simply log onto SiS and click on MyPPD. We look forward to seeing you at a PPD session soon.